If your event is outside the UK then you are going to require an allocation of frequencies to use during your event. Sitelink will liaise with the countries authorities to acquire the number of channels required. Big events normally require a large quantity of radio equipment. To keep track of every radio Sitelink can provide On Site Support for logging equipment in & out. This is done by using a unique piece of software created especially for Sitelink, which enables us to log who has what and is done at speed by using bar coding. 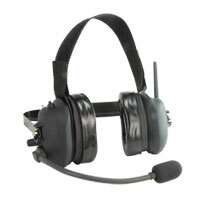 Using the right accessory for the job is vital to achieve the most out of your radio. 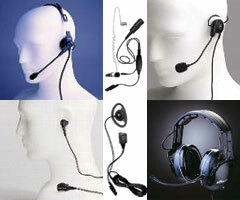 Sitelink stock a large range of headsets, earpieces and remote speaker microphones to suit almost every need. Sordin headsets can also be hired to not only protect the user in noisy environments but to allow communications to continue. Frankfurt, Barcelona, Athens, Cannes, Edinburgh, Rome, Lisbon, etc. 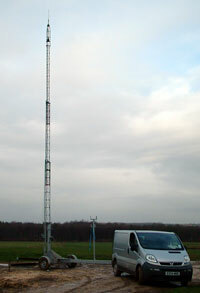 Sitelink also boasts a 50 foot trailer mast within its hire fleet. 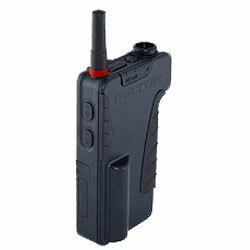 This useful addition can enable radio coverage to be gained over a large area. With the use of a generator, repeater base stations can be remotely sighted to achieve the required range. The tower mast can also enable multiple antennas to be mounted with the required separation to eliminate any possible cross interference.